This entry was posted in climbing, fitness, hiking, mountaineering, outdoors, running, skiing, travel, videos and tagged climbing, exercise, fitness, health, hiking, Leadville 100, mountaineering, nature, outdoors, skiing, trail running, Travel, treadmills, ultra marathons. Bookmark the permalink. Thanks so much for the shout out. I am completely and entirely honoured! =) I hope you had a great Labour Day weekend. It wasn’t too bad at all. 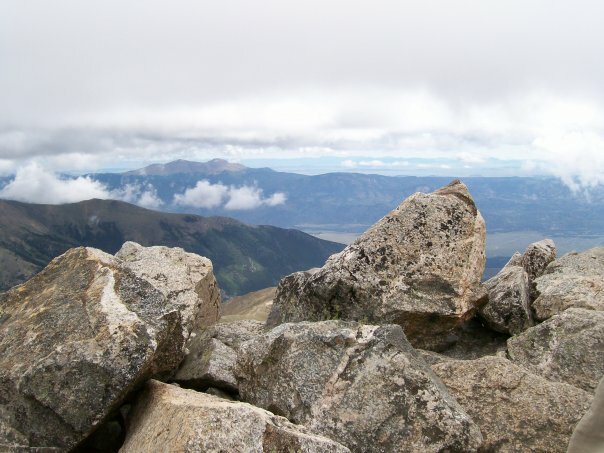 I’m always looking for really good posts for the Stoke, and yours on Leadville fit the bill!